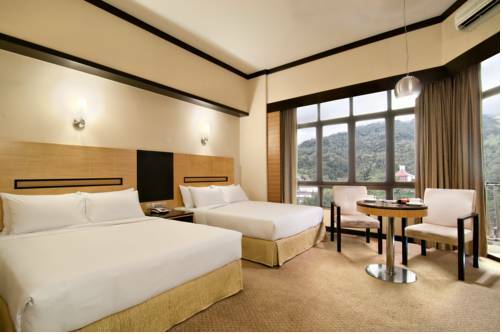 Genting View Resort is located in Genting Highlands, a 20-minute drive from Janda Baik District and the theme park. It features an outdoor swimming pool and free Wi-Fi in public areas. 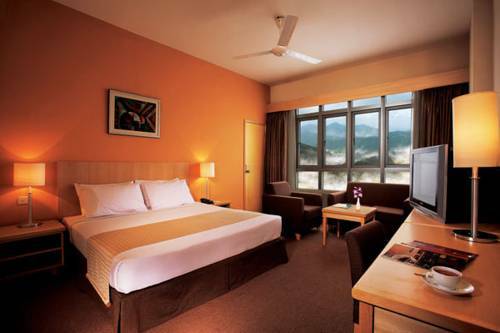 Theme Park Hotel is located in the cool climate of Genting Highlands, next to Genting Theme Park. It offers 4 dining options and a 24-hour front desk. Guests who drive enjoy free parking. Hotel Theme Park is a 10-minute walk from the Arena of Stars. 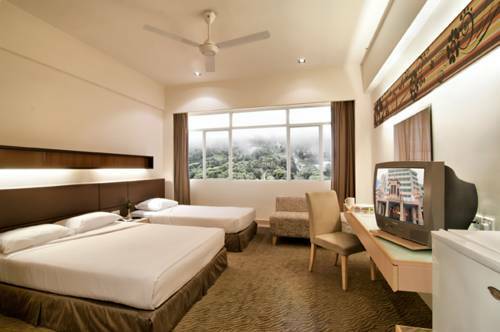 Ria Apartment provides spacious and homely accommodation in Genting Highlands, a 45-minute drive from Kuala Lumpur city centre. 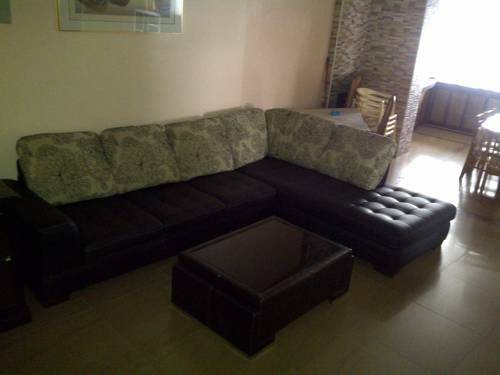 It provides apartments with 2 or 3 bedrooms, kitchens and a seating area. Enjoying cool weather 3000 feet above sea level, Awana Hotel offers a relaxing stay with an outdoor pool and fitness facilities. 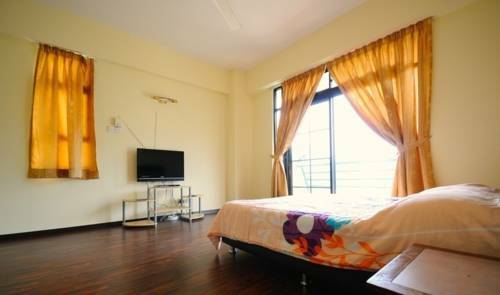 The property is a 1-hour 30-minute drive from Kuala Lumpur International Airport. 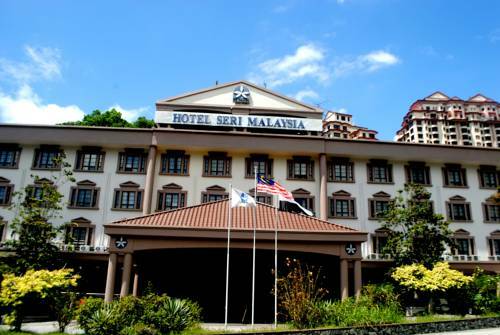 Located 2000 metres above sea level in Genting Highlands, Hotel Seri Malaysia offers a restaurant and 24-hour front desk. All rooms come with an attached bathroom with free toiletries. 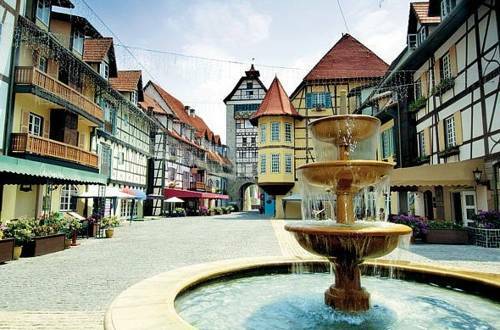 Inspired by 12th century Haut Koenigsburg castle in Alsace, France, the Chateau Spa and Organic Wellness Resort in Bukit Tinggi is luxuriously decorated and provides a wide range of wellness programmes and free Wi-Fi. 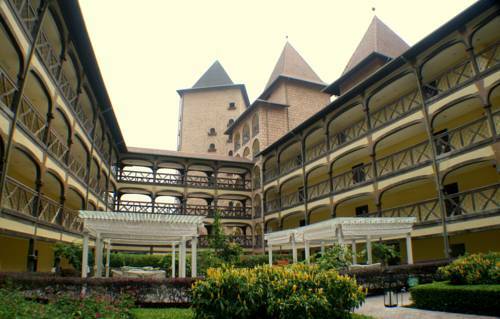 Offering unique stays in a medieval French village, 35 km from Genting Highland, Colmar Tropicale features 4-star facilities including an outdoor pool, award-winning spa and tennis courts. It features French-themed rooms and 9 dining options. 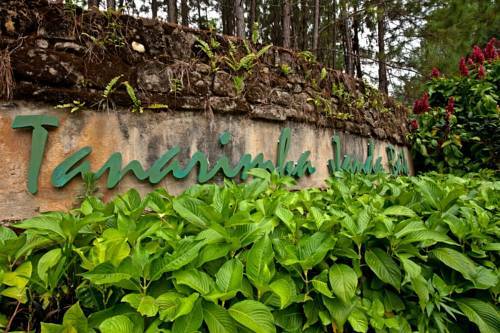 Offering free Wi-Fi access in the entire property, Idaman villa features spacious rooms with views of the forest. Surrounded by nature in the tropical rainforest of Tanarimba in Janda Baik, it also offers an outdoor pool and private tree house. 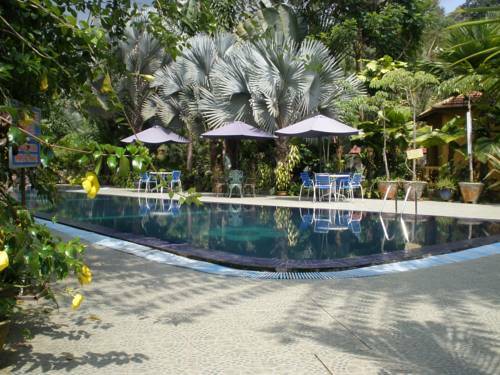 Located in Kampung Janda Baik, Seri Pengantin Resort offers modern air-conditioned rooms with a private balcony.